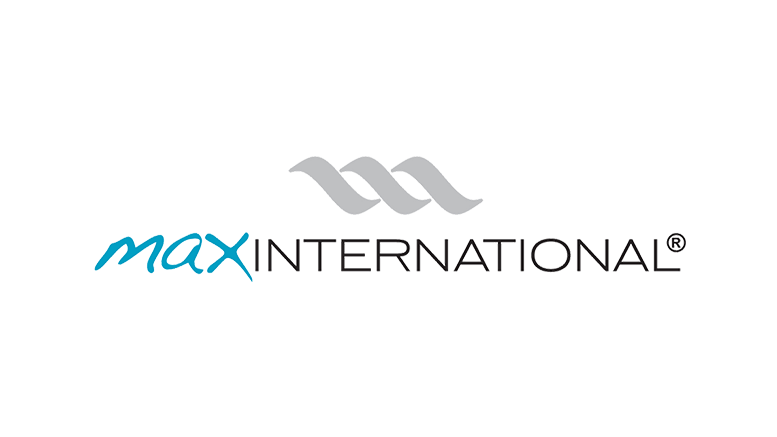 Max International Ghana, the producers of wellness and weight-loss supplements and products, is embarking on an expansion drive as it intends to open three more branches across the country this year. This is aimed at expanding the reach and footprints of the company to the other regions in the country. The Assistant General Manager for Max International Ghana, Ms Miriam Mahama, said this in an interview with the Daily Graphic after a press soiree in Accra. “Because we don’t have branches in every region, it is sometimes very difficult to get products to our associates in other regions and we are hoping to solve this problem by expanding our reach,” she said. “So we have opened an office in Kumasi which is serving the Ashanti and Northern regions and we are looking at opening other branches in Ho, Takoradi and Tamale next year,” she added. She said the company’s two years in the country had so far been positive as people had accepted its products. “This is because the products are improving their health and in terms of finance, people are earning extra income from engaging in the business as well. We have lots of people joining the business and spreading so fast,” she noted. Be the first to comment on "Max International to deepen footprints in Ghana"